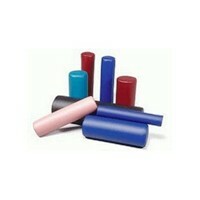 Orthopedic Products There are	128 products. 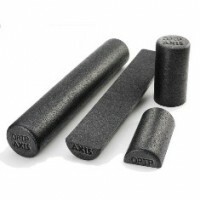 Orthopedic products such as orthopedic braces and supplies are becoming a popular trend, thanks to a population that engages in a variety of activities to help stay in shape. Ironically, these same fitness-oriented activities can also result in injuries that require the use of orthopedic braces and supports. Our aging population suffers from ailments such as arthritis and osteoporosis which may also require different types of orthopedic devices in order to lead a more active and rewarding life. 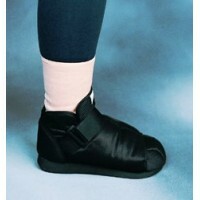 The Bird and Cronin Ankle Brace is specifically designed to protect the ankle with an elastic panel for the Achilles to give the patient extra comfort and fit. 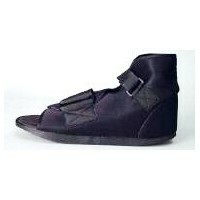 They come in various sizes, including those for children. Scientific studies have determined that the need for devices to assist in making our population more mobile has increased at an alarming rate. 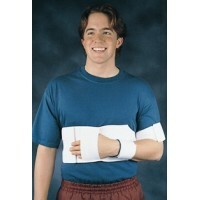 The need for orthopedic braces and supports has especially advanced -- and medical technology and manufacturing have rushed to meet the demand and to design better products for the patient. 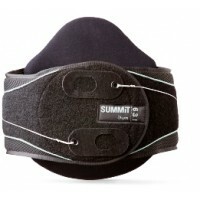 Modern technology has thoroughly researched Functional Knee Braces, so you can now purchase this type of orthopedic braces and supports for almost any type of knee injury. 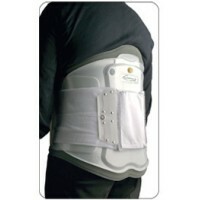 If you deem that your patient needs a device that will protect, stabilize and relieve pain while returning mobility, you might choose the Medi M.4 OA functional knee brace. 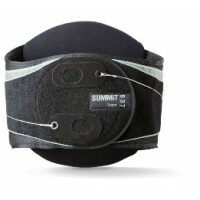 You'll get a custom-fitted brace that limits the flexing ability of the knee, avoiding further injury. The Donjoy Armor Action Knee Brace is a lightweight, functional knee brace that was specially designed for Motocross and other contact sports. 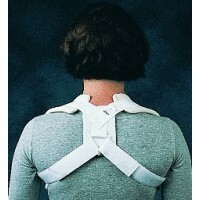 You can easily adjust the brace to the patient by using the numbered straps. 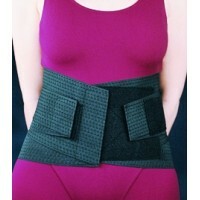 Lower Extremity orthopedic braces and supports are helpful for certain types of injuries and conditions. The Bird and Cronin Comfor Lite Cast Boot comes with an open toe design and rocker sole for the ultimate in foot and ankle comfort. 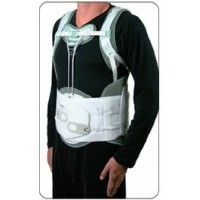 A more complicated system like the Lumbosacral Brace can be configured several ways for the brace to work, whichever choice that's best for your patient. 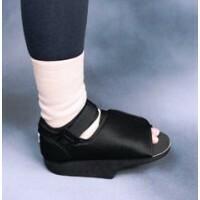 Painful conditions such as tendonitis and plantar can be relieved by the Plantar Fasciitis Stretch Splint that fits both feet. 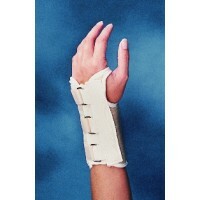 The patient can even sleep comfortably in this splint. 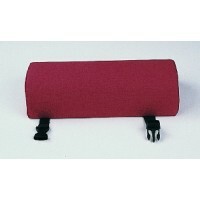 Orthopedic braces and supports for the Lumbar and Back regions can be as simple as a lumbar roll to a low profile back cushion. 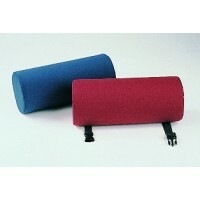 Both of these items help to relieve back pain and can be used while sitting in a chair, riding in a car or working at an office desk. Spine and back injuries, sprains, fractures and dislocations are becoming more common -- and arthritis is the most common complaint of the aging. 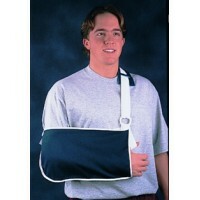 Prepare for these conditions by keeping a supply of orthopedic braces and supports on hand in your clinic. 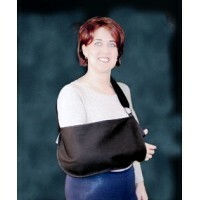 Upper Extremity injuries and conditions can be aided by several types of orthopedic devices, including bolsters, slings, tennis elbow supports and shoulder immobilizers. 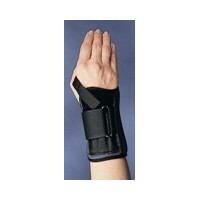 Prescribe a thumb orthopedic device for a patient suffering from arthritis of the thumb or tendonitis. 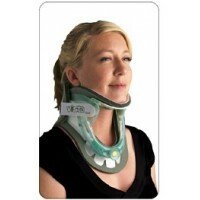 A serpentine cervical collar supports the neck. 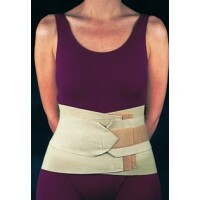 Call MedSource USA toll free at 1-888-510-5100, your number one choice for all your orthopedic products and supplies. We are dedicated to helping our customers succeed by offering high quality products, competitive prices and outstanding customer service. We offer clinic discounts as well as three convenient ordering options; phone, fax or direct online ordering. 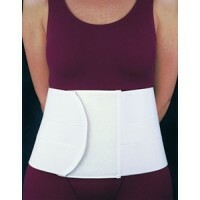 Choose the one that's most convenient for you!